I have a fabulous local business to share with you today!! I’ve had the honor to work with Cindy, the owner of Shop on Main, in a number of ways in my time here in Decatur. She’s designed beautiful wedding decor for a few of my brides and just a couple years ago I had the chance to photograph her and Mark in their beautiful home. 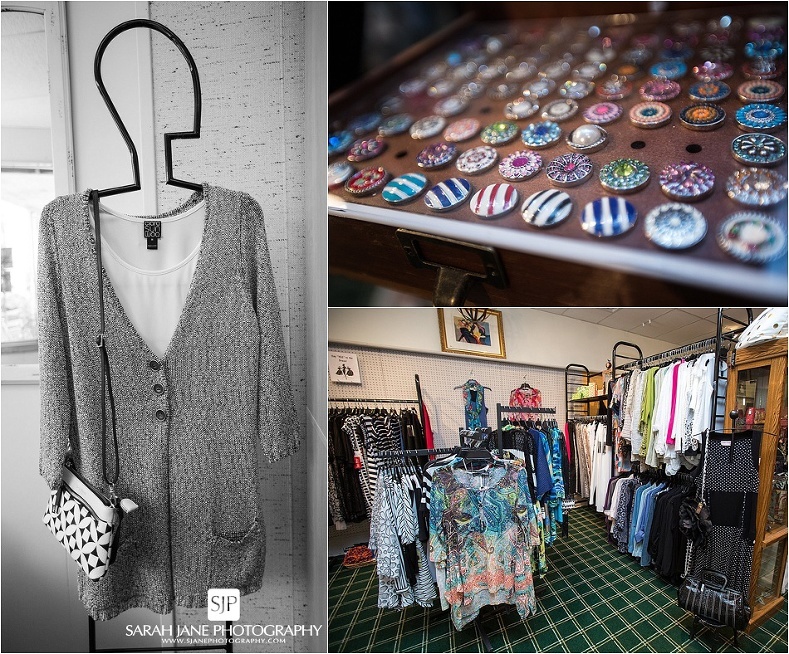 But today, I’m even more excited to be able to show off her boutique located right in the heart of our city. 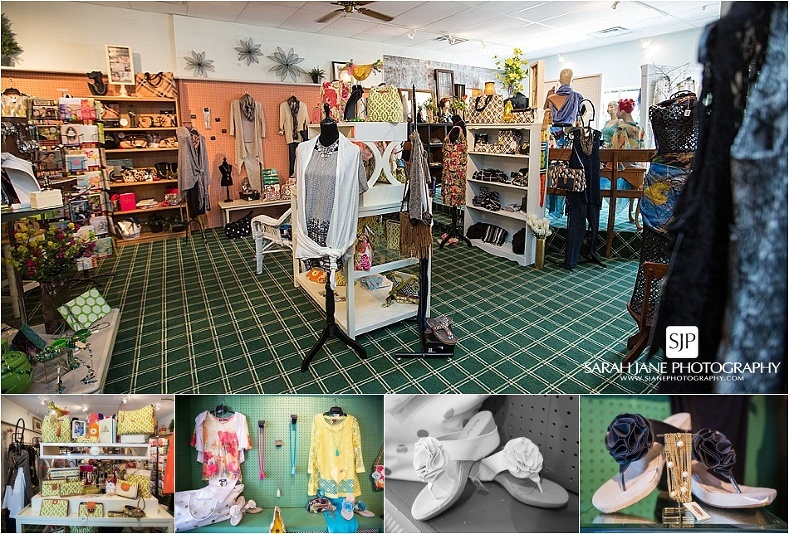 Shop on Main is really the perfect store for all things lady; clothing, stunning jewelry, handbags, accessories, décor, gifts…. ladies if you want it, this shop has it (and I guarantee you’ll find things you didn’t even know you needed, but you do, you so do!). So enough gushing from me… read on to hear more about this shop straight from Cindy herself (and get out those Christmas lists ladies, you’re going to want to take notes). Tell us about your business… What do you do? We are a unique boutique featuring women’s clothing, accessories, gifts and décor. We do not “over order” meaning that we order just a few of each item. We work with our clients to make sure the items they select are used in a fashion that reflects their personality. We have great customer service, including private shopping, client “wish lists for special occasions, gift wrapping, delivery and shipping. We have plan “special events” including Sip and Shop Saturdays and informal modeling at the Wildflour on the last Thursday of each month. What item/service on your menu or in your shop do you just LOVE and think everyone needs? I love the south so I love the Hilton Head inspired Spartina Collection of purses, jewelry and accessories. These linen and leather handbags are awesome. In what way have you gone above/beyond in the past for a customer? We have private shopping for those that just can’t get in during regular hours. Our dedicated staff also makes sure that our clients are thanked and called when a particular line of item arrives at Shop On Main. What is the coolest thing you’ve ever had a client do for you? Let us decorate their home for the Holiday using our wonderful Holiday décor. What other local business do you just LOVE? Why? I love each of the boutiques downtown because they each have their own personality. As store owners, we try hard to carry a variety of lines so that the same item is not seen over and over. When did you know you wanted to go into this business? Early early early in my childhood. Wanted to have the ability to be creative on a day to day basis. What are you passionate about outside of your business? My family and my community. Describe your PERFECT day… Every day is perfect in some special way. Paulette– wears about 6 different pairs of shoes in a day and is a dynamo when it comes to serving our clients. Madalyn– only works one day a week, but is great with putting together a “special individual look” for our clients. Cathy– creates awesome displays and unique combinations of attire to make a “statement”. Donna– knows everyone and often has people stop in to see her newest “look”. Renee-plans our events and style shows using her knowledge from her modeling days. SMALL BUSINESS OWNERS – We’re looking for new businesses to feature in 2017-2018 and we’d love to talk with YOU. These features are FREE and you can contact us at mail@sjanephotography.com now to get yours scheduled.